New Zealand: Auckland's sunken stadium to be shelved? 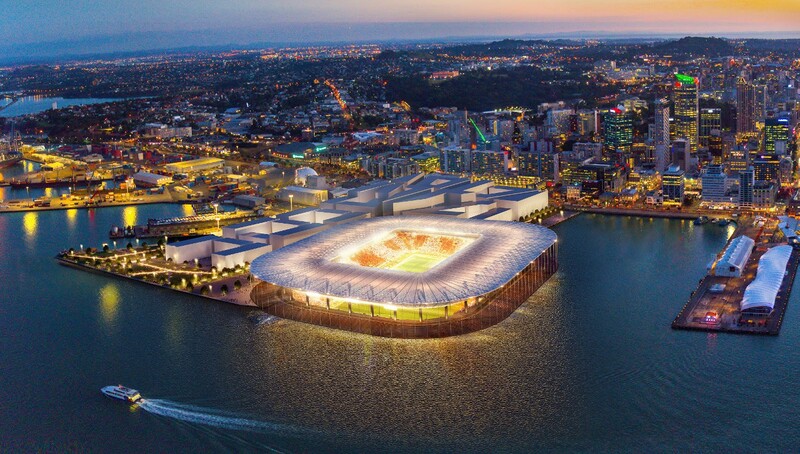 Presented in late October, the proposed waterfront stadium at the heart of Auckland was last week first presented to the city council by consortium behind the project. First issue raising serious doubt is cost to taxpayers. You may recall that the investors offered to cover all outstanding cost themselves as long as they receive land for commercial development, including that where Eden Park now stands. However, this promise apparently doesn't include design and planning phase, expected to cost $4 million. The city was already asked about participating in this cost and, understandably, there's no enthusiasm. Especially that Eden Park is generating huge cost at present. Also, it turns out that a study commissioned earlier suggests a different solution for Auckland's new stadium. Planning committee chairman Chris Darby has confirmed that the railway land at Quay Park opposite Spark Arena is the preferred location for a downtown stadium in a confidential pre-feasibility study by PwC. He also said Bledisloe Wharf, where the Auckland Waterfront Consortium want to build a national stadium, was in the PwC mix. Other options are Wynyard Quarter, Victoria Park and keeping Eden Park. Another council member reluctant to the waterfront stadium idea is Ross Clow, the finance committee chairman. 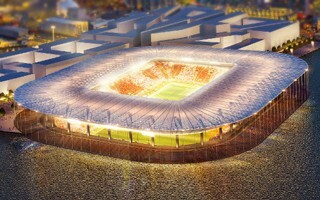 He said he cannot see a wider stadium debate occurring before the next 10-year budget in 2021. Clow could not see a downtown stadium debate occurring until the next 10-year budget cycle in 2021, which would have to include Quay Park and Eden Park as options.